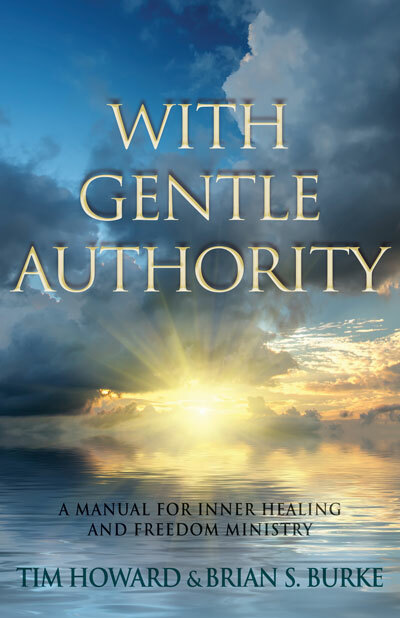 A great tool to be used with potential clients as they wait for their freedom sessions or as you wait for your freedom sessions. 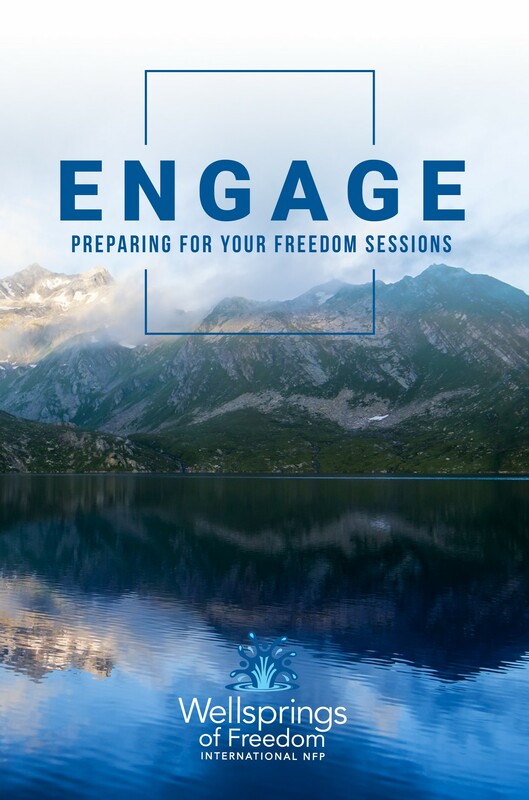 Hitting on key areas necessary for long-term freedom in Christ, this practical guide helps clients to engage in the freedom process even before a freedom session begins. 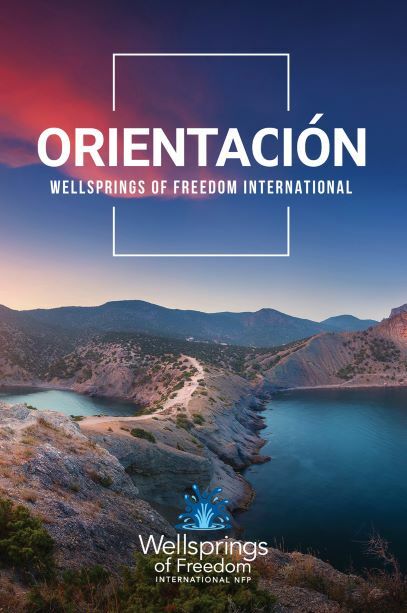 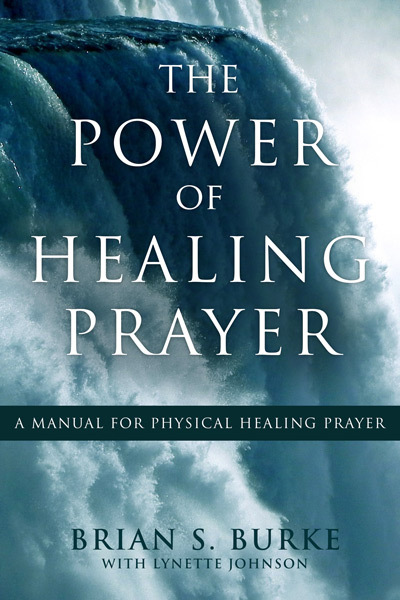 Please contact us at office@wellspringsoffreedom.net for discount pricing when ordering 20 or more booklets.